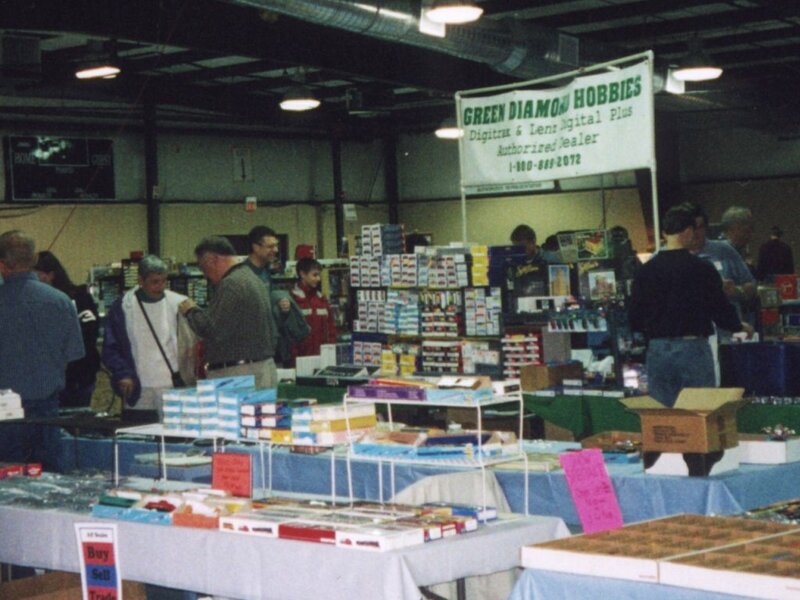 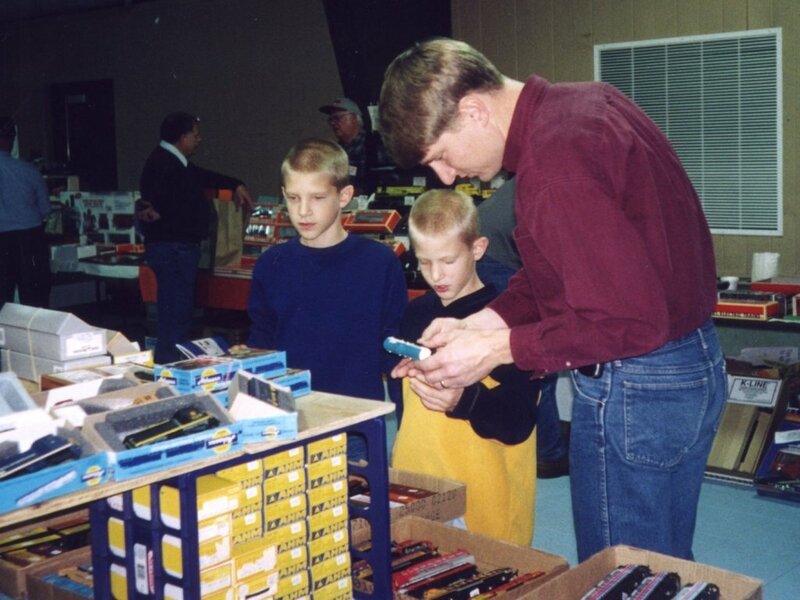 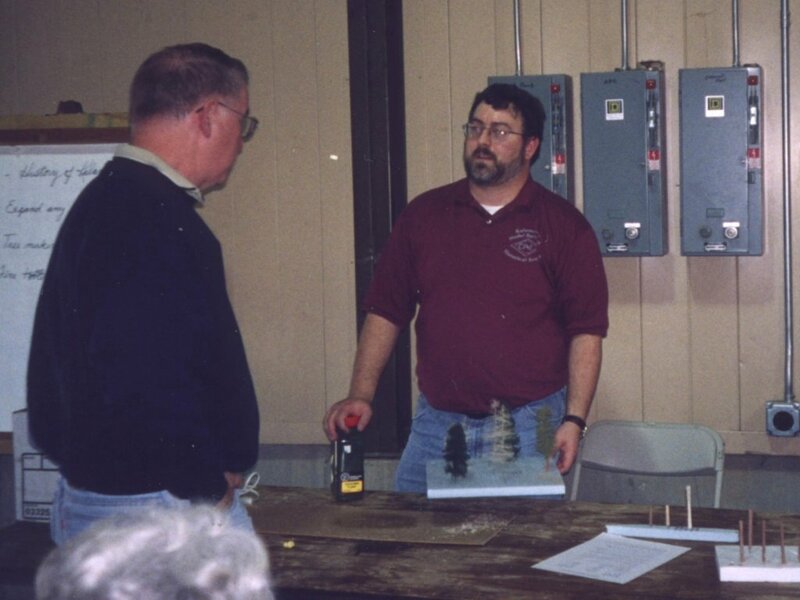 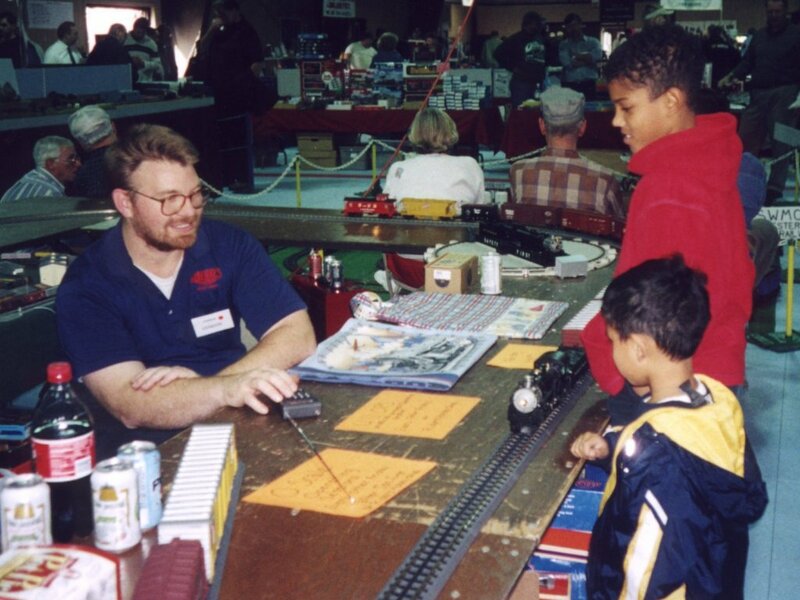 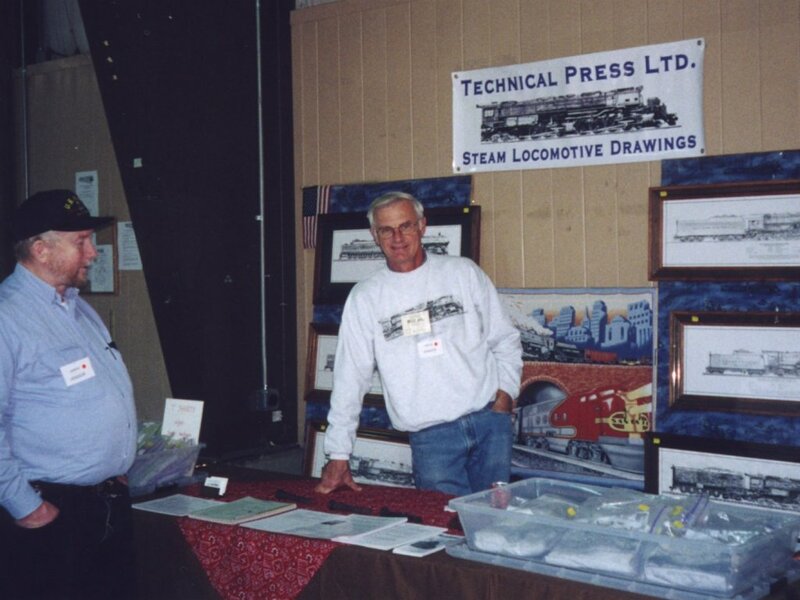 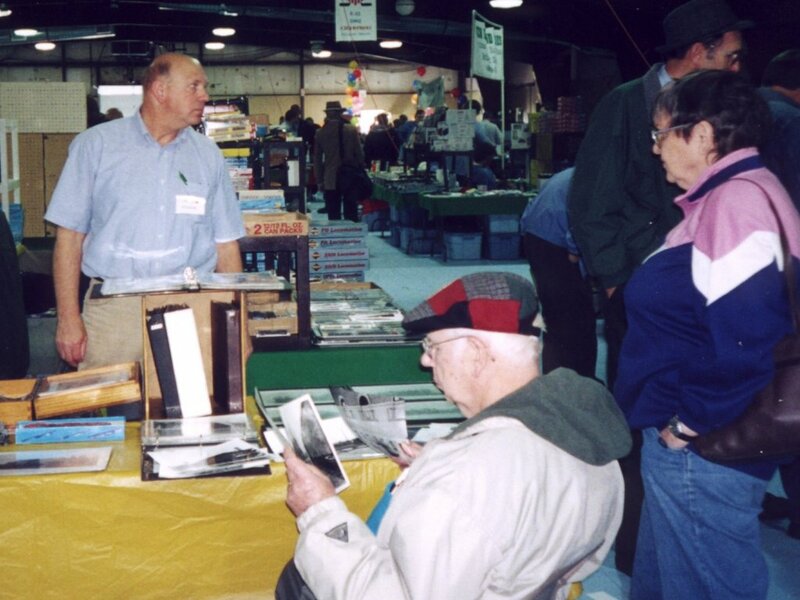 Every Fall on the last Sunday in October we hold our annual Train Show & Sale in the Hazel Grey Building at the Kalamazoo County Fairgrounds. 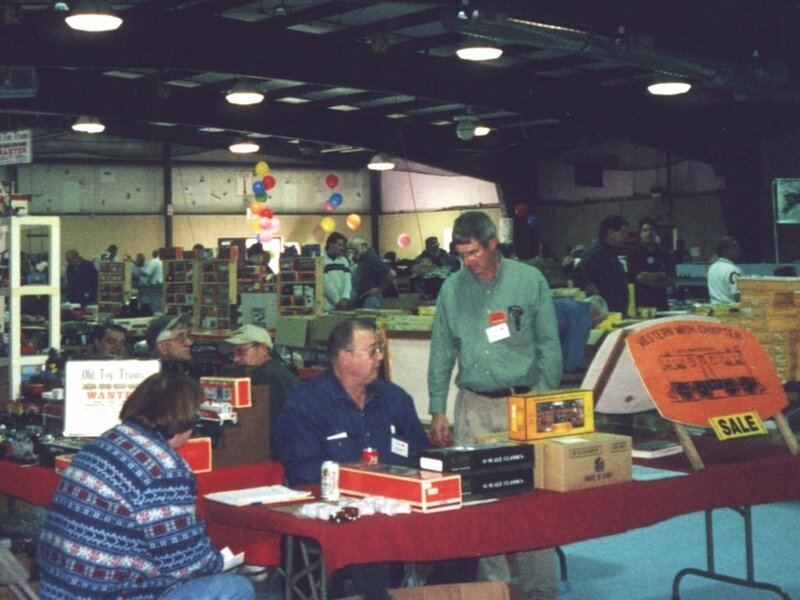 The Train Show & Sale features over 150 vendor tables, along with door prizes, free how-to clinics, and a food concession stand. 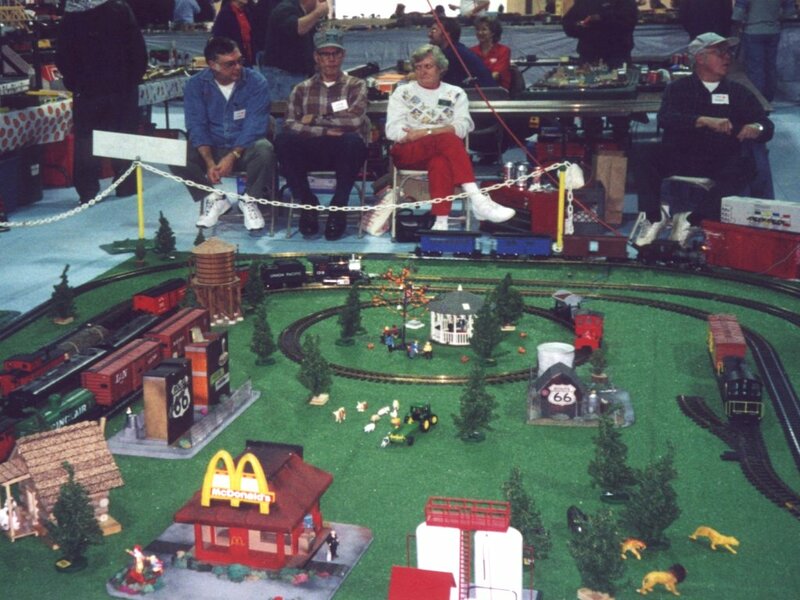 Operating layouts in G, HO, and N scales are present. 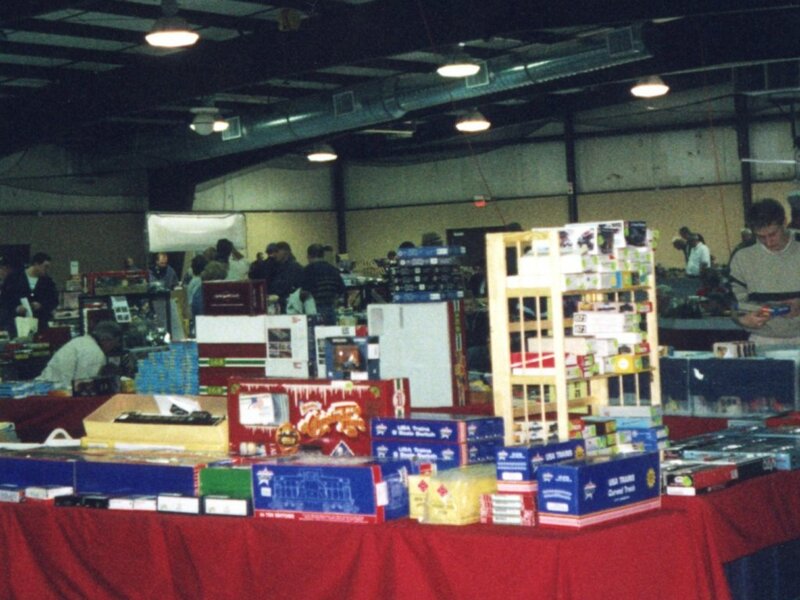 An announcement with full details will appear at the top of this webpage several months before the event.